Even if you do nothing else with Microsoft’s Terminal Services, set up a remote connection so that administrators can connect to your Windows 2003 servers as if they were console users. Trust me, one day this remote connection will save your bacon. 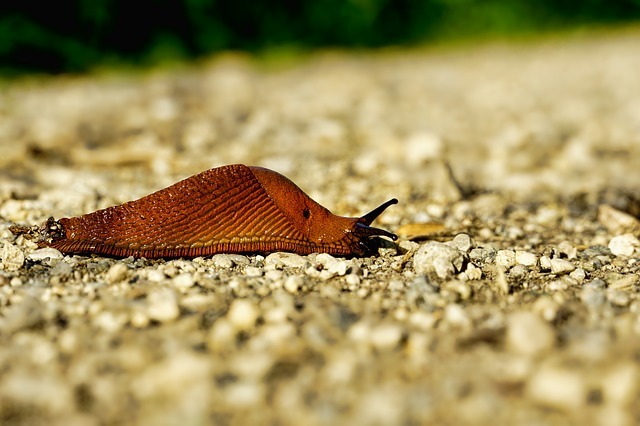 Naturally, remote connections bring security concerns, but remember that you have control over the (few) accounts who can logon remotely. 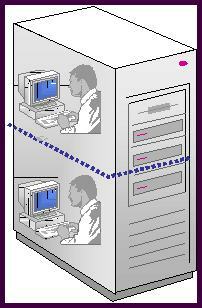 Remote Desktop Connections (RDC) provides each client with a private link to the Window Server 2003. Perhaps you have already used this RDC technology to access one XP workstation from another XP professional machine. The key concept with Terminal Services is thin client. Rather than rolling out XP professional on every desktop, deploy terminal services and provide the same client technology, but with most of the processing is done on the Windows 2003 Server. You may hear people mutter that terminal services is like going back to the main-frame. To digress, students of nature say that no large organism has ever existed without a central nervous system. As science tends to mimic nature, I do believe that eventually everyone will be using thin clients. Perhaps the greatest appeal of terminal services is the rapid deployment of software, just install and configure once on the server, rather than repeating hundreds or thousands of times for each client. Another use of thin client is for roaming users to collect their email from a web client. 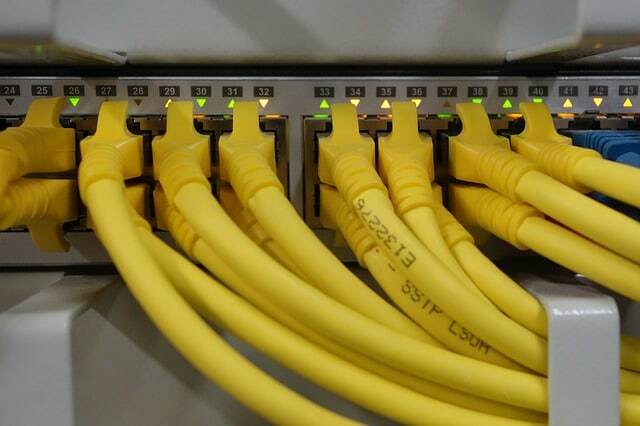 By their nature such connections are flaky, so if the session was held on the company Windows 2003 Server it would matter less if the connection was intermittent, the session on the server would hold up and be ready when the user reconnected. SolarWinds’ Network Performance Monitor will help you discover what’s happening on your network. This utility will also guide you through troubleshooting; the dashboard will indicate whether the root cause is a broken link, faulty equipment or resource overload. Perhaps the NPM’s best feature is the way it suggests solutions to network problems. Its second best feature is the ability to monitor the health of individual VMware virtual machines. 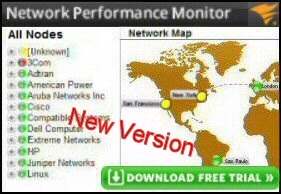 If you are interested in troubleshooting, and creating network maps, then I recommend that you give this Network Performance Monitor a try. 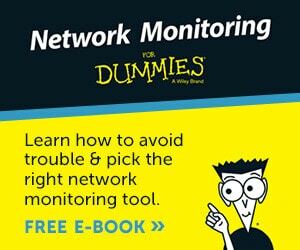 Download your free trial of SolarWinds Network Performance Monitor. Application is mode is the what the dozens of clients need to run their Remote Desktop session. Application mode is what you install still need to install through Add or Remove programs. In my opinion, the most difficult decisions are licensing rather than configuration. With the arrival of Windows Server 2003 many of the previous Terminal Service niggles have been ironed out. For instance, rather than being limited to 256 resolution, we now have true color. I really like the fact that I can now use Keyboard combinations like Alt + Tab in the terminal server window. Local resources like files and com ports have been added to local printers. So that you benefit from all the server resources as well as having the local resources available when wanted. The key Terminal Service technology is delivered by RDP (Remote Desktop Protocol) which just passes keystrokes and screen refreshes across the network. Another improvement in Windows 2003 is a more efficient network connection, quite frankly, I have never found the network bandwidth to be a problem with Terminal Services, the bottleneck is more often memory on the server. If I have one tiny criticism of Terminal Service it is that you need to check three different interfaces to configure the settings, Licensing, Configuration and Server Manager. Worse, only Terminal Services Configuration is available as a snap in for my MMC, the others I have to access the long way around via, All Programs, Administrative Tools. 8 tabs combine to provide the RDP (Remote Desktop Protocol settings. You can either control the settings via these menus or you can limit the users’ freedom via Group Policies if you prefer. 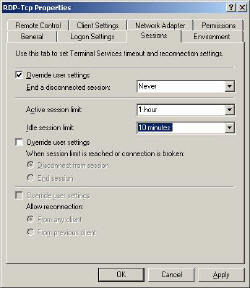 Useful settings include, idle timeouts, client settings – drive mapping and remote control for your help desk. This is the interface where you can inspect which users are connected to the Terminal Server. If necessary you can send those users messages and even take control of their machines. Sometimes users do not logoff, and so you may wish to delete old sessions to free up resources. All I want to do here is point out that each client needs a Microsoft license. Users who connect from an old Windows 9x machine cannot expect to get the XP experience interface for nothing, so they must buy a license. The two exceptions, which do not require a license, are remote administrators mode, and XP machines. The precise cost of the licenses will vary. When I last looked they were in the region of $65 and dropping. I wish that I could be more definite, but there are so many deals and rule changes that it is impossible to give an accurate up-to-date figure. The Terminal Service client is now called Remote Desktop Connection (RDC). It is virtually identical to the remote desktop of XP. Note the option button where you can set the password and user account for the connection. You can also allow the user to tune the performance and the resources. Perhaps most of these settings are best controlled by a Group Policy. See more on Configuration here. What I particularly like about Windows 2003 are the increased Group Policies to control almost every aspect of the client server connection. For example, I recommend: ‘Remove Disconnect Option from Shutdown’. However, not all policies are negative, I particularly like the Automatic Reconnect and Keep-alive connections.